After Jennifer Carpenter, James Remar and C.S. Lee, David Zayas and composer Daniel Licht, Yvonne Strahovski is the next guest of Scott Reynolds' 'Wrap Up podcast' for this Sunday's episode 7.06 "Do the Wrong Thing". 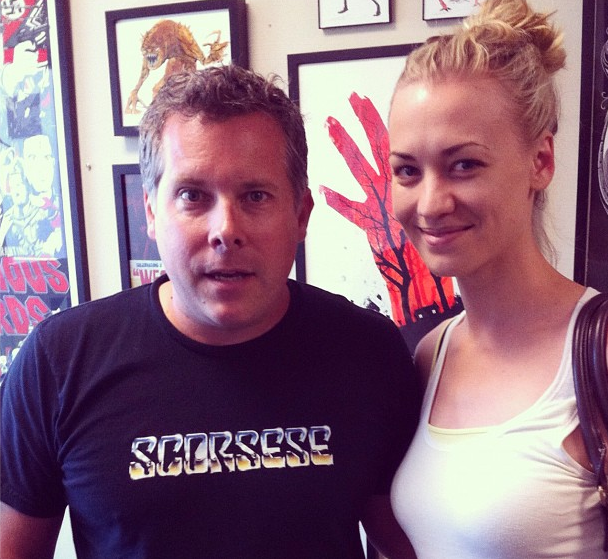 Follow the executive producer Scott Reynolds @Jscottamy and Yvonne Strahovski @Y_Strahovski on Twitter!